Guatemala is a beautiful country, it’s named the land of the eternal spring. However, I think Guatemala has the worst roads in Central America. In the recent years the sequels accidents have increased by 10 percent. Citizens are worry that it’s taking way too long for roads to get fix. Also, people are worried that many accidents recorded is not enough to get the care to repair those roads. During the month of September, a 8 years old child died while repairing the road. Children of all ages that do not attend to school . Many of this children gather to repair those roads and beg for money. Cases like this are regrettable because a kid should not lose their life doing things that the government should do. Two month ago, citizens did not want to pay taxes until the president do something to repair the roads but the president got upset. The president gave a press conference about the problems of the road, and he said citizens who don’t pay taxes will go to the jail. Without a solution or plan. 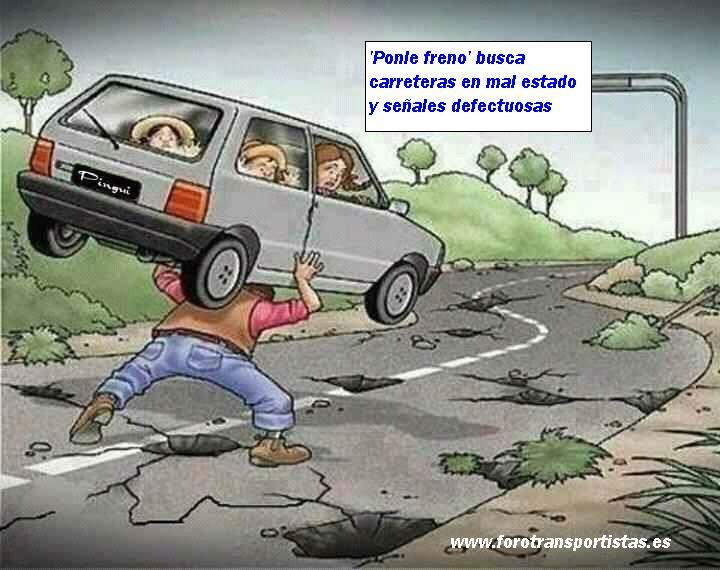 Some citizens make fun of the situation of the road. A group of five teenagers made a parody to the rhythm of J Balvin, hoping the president can watch this video. 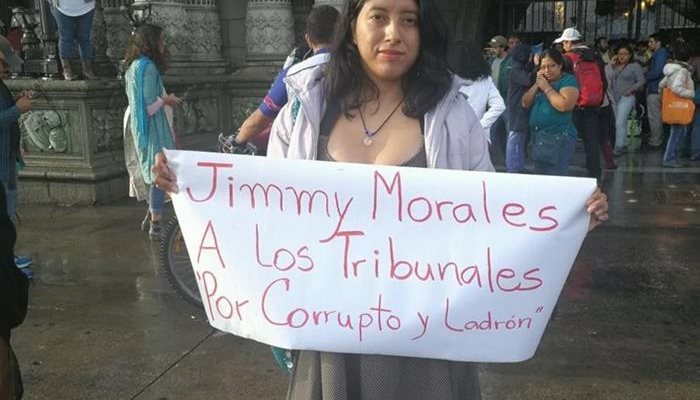 As Guatemala citizen I feel embarrassed about the situation of my country, but I decided to write about this topic because it’s something that has been a problem for Guatemala. Also, I hope someday the president change his mind and he thinks in all the citizens who have been affected by this situation. It’s awful that there has been quite a numerous amount of car accidents in Guatemala. 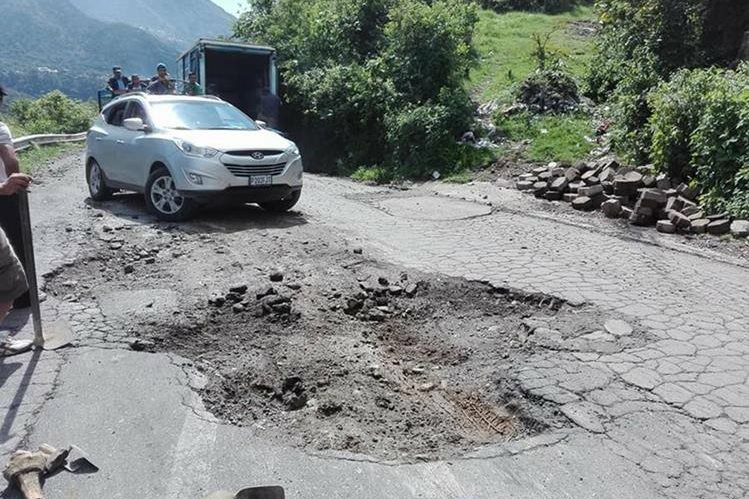 I hope that the government will make an effort to fix the roads. Thank you for sharing about this important topic. This story remind me to my country. I from Honduras, kind the same problem. The presidents don’t care about the status of streets, they never make anything to see the country better every year the countries en Central America are worst but we need to stay positive and only dream for a change to happen.